There is so much to tell you and so little time & space, Ok I'll tell you what I'm gonna do. I will keep things short and to the point. I have 3 yes 3, great bits of news to tell you and I am Soooooooo excited to share them with you. Ok where should I start? I feel like it's my Birthday and I've got so many presents. Start with the biggest I hear you shouting but they are all BIG. Well I've been saying to many people I wanted to do a new range and here it is. The Paris collection shows an appreciation of art and Artisit work. Normally an artists work would be on a wall but I wanted to have it placed on my furniture to create a statement piece and a timeless classic. 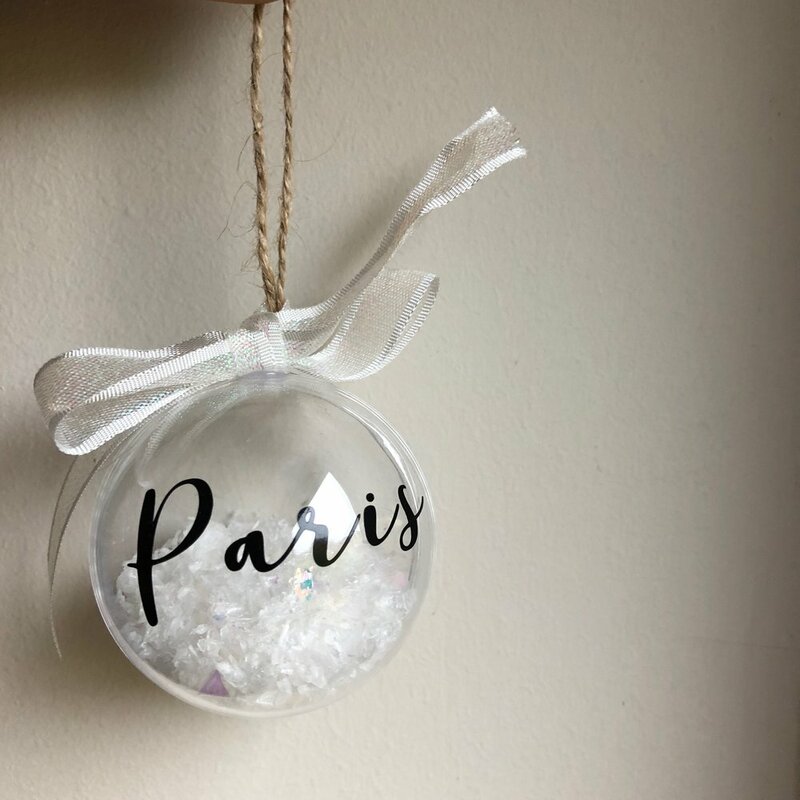 My new “Paris” range has been inspired by my other daughter who is named Paris. She has shown me that things do not always have to be the way they are seen and looks at things from a different perspective. A phoenix can really rise from the flames! So in other words… be brave, dare to be different, keep it classic and it will be timeless. This is what the Paris range is all about. I am working on some items right now so bear with me. I feel SO Proud, Honoured and Very Excited to even be in this group of great men & be up for The Favourite Male TV Personality award. Wish me luck as this Sunday 11th I will find out if I'm a winner, I know what your thinking and yes your right, I've won already. Well the other day I decided, to do another Tea, Talk and Tour (follow the link to buy tickets) again and the tickets are selling very well. I have 30 spaces and 25 have sold already. The date is Saturday 24th of Feb start time 12.30. Now that's my news all done and dusted, what do you think?